Lilias has been producing and creating the best work for a broad range of advertising and editorial clients for years. She founded LAH Produces in 2005, was the archive manager for Herb Ritts and studio manager for Art Streiber. A passionate, 6-time ironman finisher, she uses her production skills to make the best content for the endurance community. After more than 20 years in business development and sales positions for big corporations and startups, Carla created Crushed.com, a wine lifestyle brand and the Crushed Wine App to power social sharing of wine. Crushed was acquired in 2016 freeing Carla up to pursue her first love of triathlon and opportunities in the triathlon industry including being selected as a Regional Ambassador for Ironman’s Women For Tri initiative. 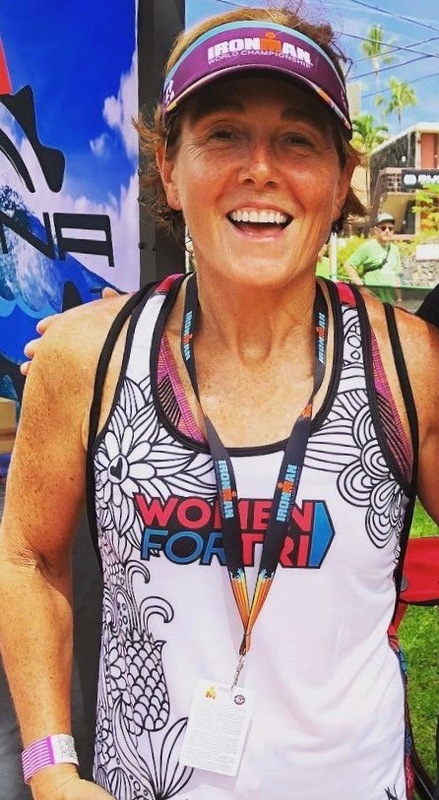 Carla runs the Women For Tri beginner triathlete programming for the Golden Gate Triathlon Club and runs programming for female triathletes regionally. David has thought for years the story in endurance sports is the sacrifices made by age groupers and created Kona Kamps to explore all the stories, angles, perspectives about these interesting, driven individuals. He is an 8-time ironman finisher. Ranked among the top triathletes in the world, Angela finished 8th at the Ironman World Championships in 2018. She has podium more than 30 times at the Ironman and half-Ironman distance. She has a Masters Degree in Physical Therapy and created “I Race Like a Girl” in 2017 to give back to the community and encourage women in the sport of triathlon. Leslie is the owner of the popular food blog “Food Sense Now”. 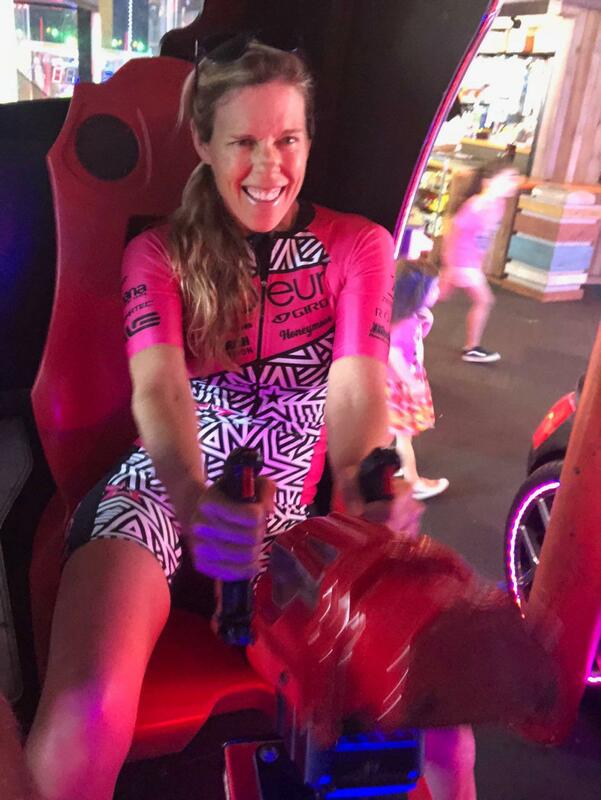 She is a member of the women’s Nitro Team, a multiple Kona Ironman World Championship finisher, and Ironman Age Group champion. Her approach to training and cooking is not militant but focuses on what gets the desired results using whole-food, plant-forward and gluten-free nutrition. She is a graduate of the Culinary Institute of America. Marco is passionate about sports and physical activity. He grew up as a soccer player in Italy, playing for my hometown’s professional team. After moving to San Diego with his family he started training and competing in multi-sport events and has completed numerous Triathlons, from Sprint to Ironman. He is the lead coach at Nicoli Coaching in North County, San Diego.